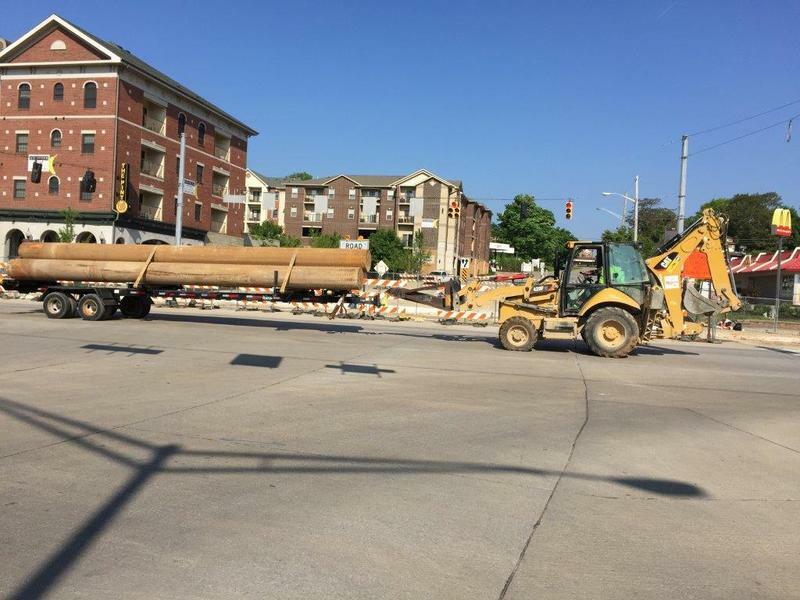 Contractors who’ve begun demolition on the easternmost portions of West Lafayette’s State Street redesign now want permission to close the busiest intersection on the road for a couple nights in early May. West Lafayette City Engineer Ed Garrison Tuesday received approval from the city’s Board of Public Works for two noise ordinance exceptions so the corner of State Street and River Road could be shuttered for underground pipe to be laid. The state legislature has sent Gov. 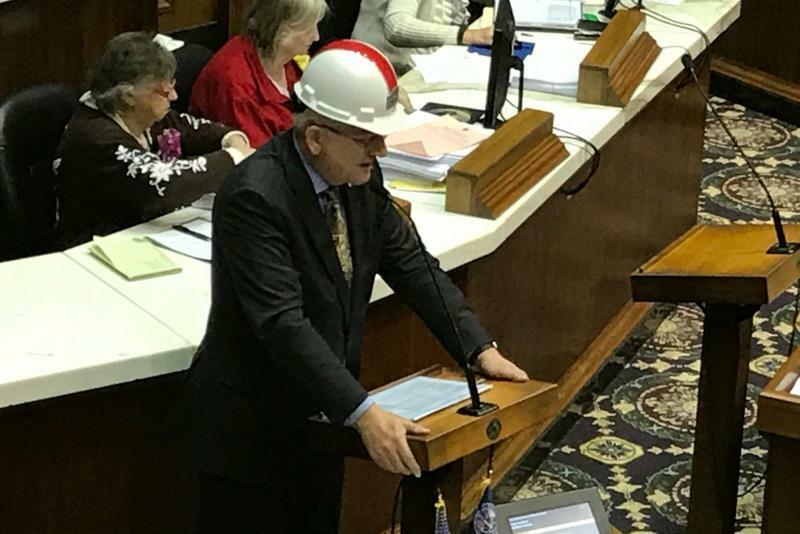 Eric Holcomb a $1.2 billion-a-year road funding package, fulfilling a session-long pledge from all four legislative caucuses. The road funding package generates money in several ways, including gasoline tax hikes and BMV fees, providing $340 million per year to local roads and $870 million for the state. Senate Minority Leader Tim Lanane criticized the larger scope of the bill, raising gasoline taxes while cutting taxes for casinos in the state in a separate bill. 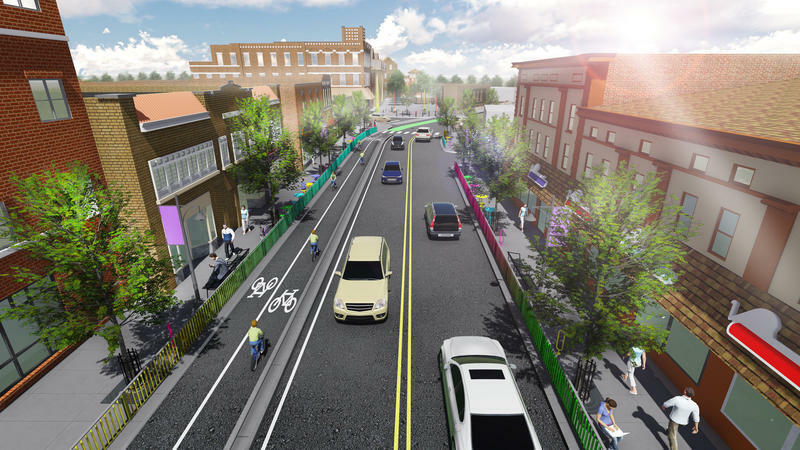 How Much Should Lafayette Invest In Its 1.2 Miles Of Brick Streets? The Lafayette City Council Monday approved the first reading of a new ordinance aimed at preserving the city’s remaining brick streets. 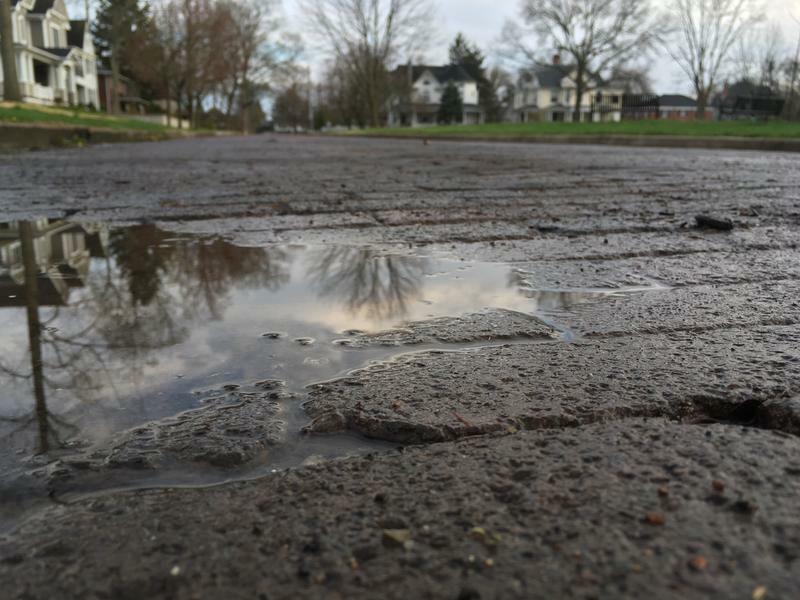 The ordinance would require the city to re-pave and restore brick streets with brick, rather than concrete or asphalt. Only nine stretches of brick street remain in Lafayette, mostly clustered around downtown and in the city’s Southwestern Highland Park neighborhood. The first phase of the reconstruction of State Street is due to begin Monday, and that’ll mean changes for bus riders in West Lafayette. CityBus employees and riders alike are trying to see the closure of one of the city’s busiest streets as a blessing in disguise. CityBus officials have planned detours for the company’s routes that use State Street. Development Manager Bryce Gibson says he hopes the detours are an opportunity for people who hadn’t previously been using public transportation to start. Nearly two years after a distracted driver hit and injured a cyclist on Harrison Bridge between Lafayette and West Lafayette, an ad hoc committee is finally close to realizing its goal of launching a bike safety campaign. Lafayette Community Development Project Manager Margy Deverall says public comments collected from an online survey now underway will help shape the informational campaign to make drivers, cyclists and pedestrians more aware of each other. West Lafayette is hoping to minimize the shock of closing one of the city’s most traveled streets by communicating with residents on the front end of the massive State Street overhaul. Starting April 1st, State Street will be shut down from University Drive to Airport Road. Segments of Tapawingo Drive and Marsteller Street will also be closed. 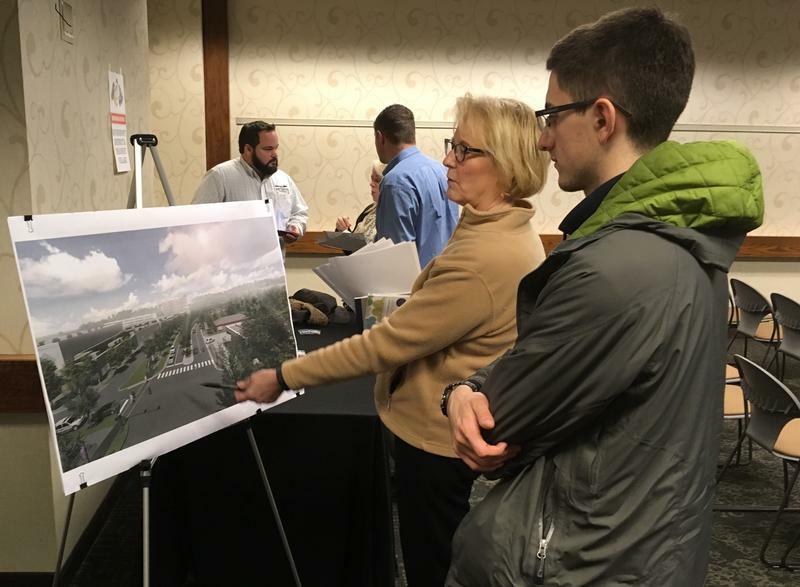 Two weeks away from shutting down Purdue University’s main arterial road, West Lafayette leaders are urging drivers to plan different commutes around the State Street Redevelopment Project’s upcoming construction. Members of the public – mostly lobbyists and trade organizations – testified before Senate lawmakers Tuesday on the comprehensive road funding bill. And it echoed testimony in the House from earlier this session. 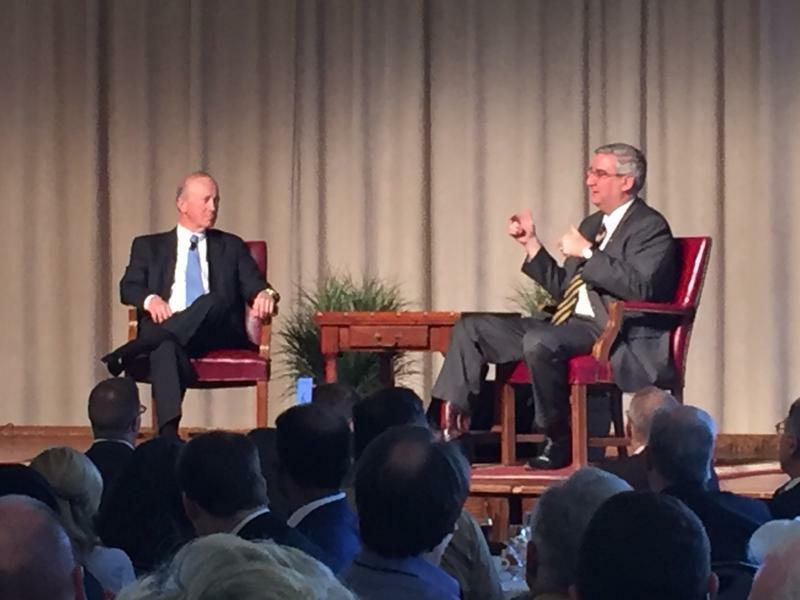 Local Versus State, Which Roads Are Priority For Indiana Governor, INDOT Commissioner? 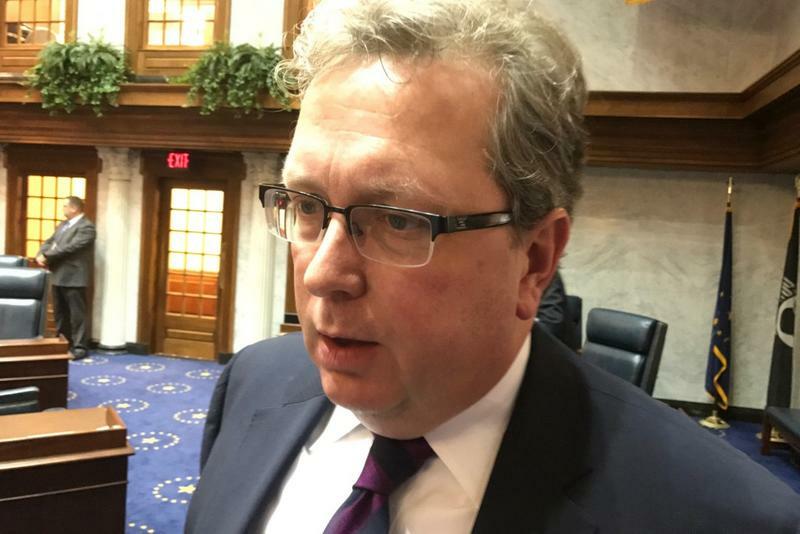 Two different messages delivered just one day apart at Purdue University’s annual “Road School” appear to indicate a disconnect between Governor Eric Holcomb and Holcomb’s newly appointed Indiana Department of Transportation Commissioner Joe McGuinness. McGuinness, who served five years as Mayor of Franklin, says he’s a local-minded person. 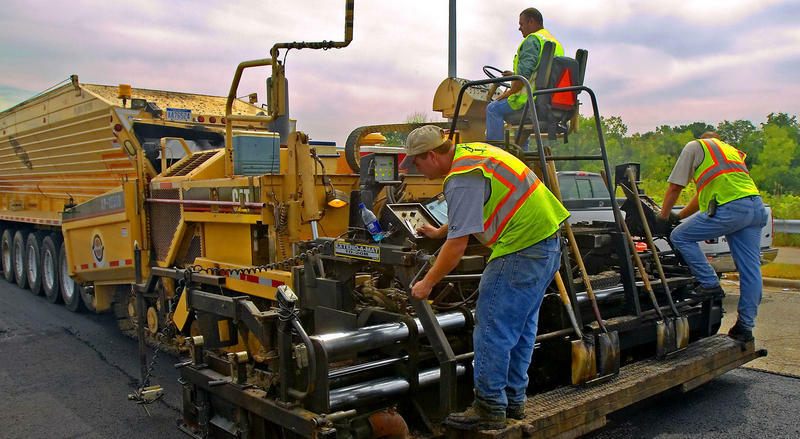 Nearly 3,000 highway engineers and contractors are on the Purdue campus to learn the latest innovations in building cost-effective, long-lasting roads, highways and bridges. But, before the technical workshops about pavement preservation and culvert installation began Tuesday, attendees heard from one of the men who is determining how to generate the more than $1 billion additional dollars needed in each of the next 20 years to shore up the state’s crumbling roads and bridges.